The Utah Jazz won two games over the weekend against the New Orleans Pelicans and the Dallas Mavericks. Did these wins mean anything? 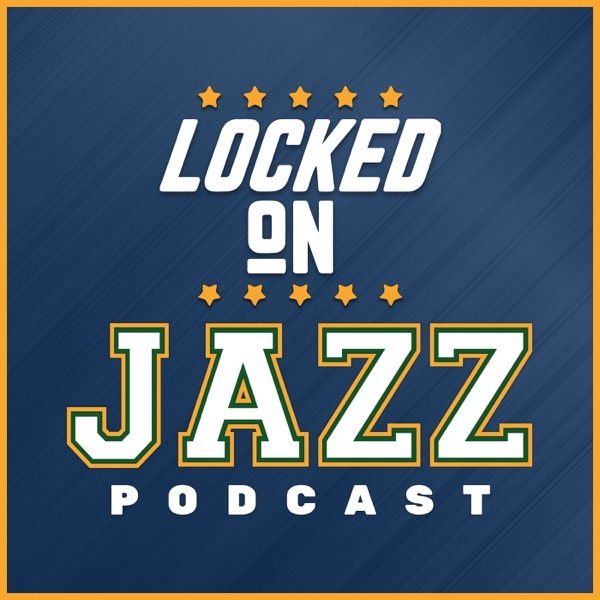 From the perspective of David Locke, radio voice of the Utah Jazz and Jazz NBA Insider these wins are signs the Utah Jazz are a really good team. The Utah Jazz defense is beginning to click in, the bench unit carried the Jazz to a road win and Quin Snyder has the Jazz playing the game in a smart fashion.